Pop the question in Nice! Use your stay at the Best Western Plus Hôtel Brice Garden Nice to mark a milestone moment and propose to your other half! 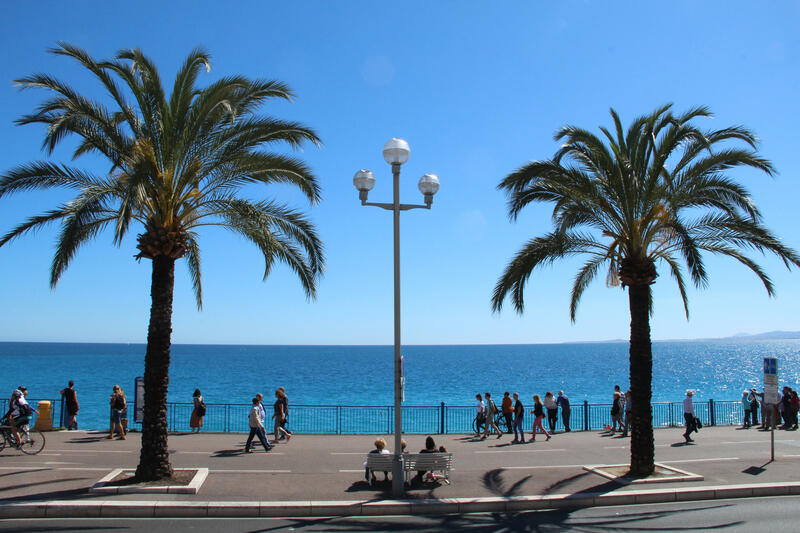 The city of Nice is packed with perfect places to make this landmark occasion unforgettable: the Promenade des Anglais, Temple de l’amour etc. 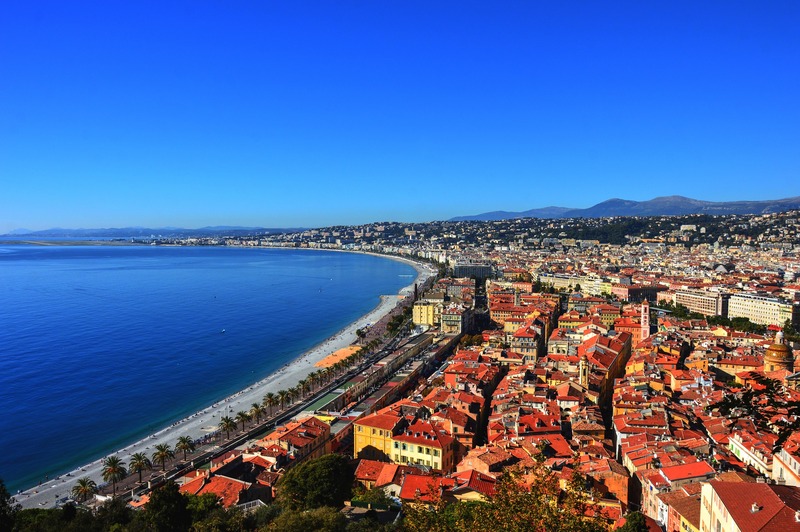 Here are a selection of 7 romantic spots to pop the question in Nice. The world's most famous promenade just minutes from the Best Western Plus Hôtel Brice Garden Nice is the perfect place for a stroll and to ask your sweetheart to marry you by the Mediterranean Sea. It's quieter later in the day. 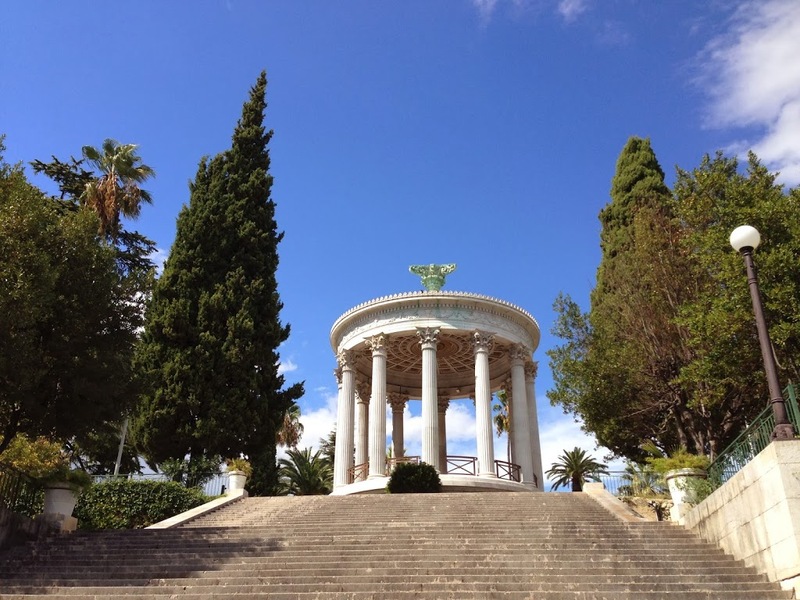 This former music pavilion in the residential area of Saint-Maurice de Nice is now a real temple of love. The peaceful green haven is the perfect place to propose to your loved one. Soak up the stunning views of Nice's rooftops before you pop the question at the top of the breathtaking Castle Hill. An oldie but a goodie: make your move as the sun sets over the Baie des Anges. Surprise your sweetheart by asking them to marry you as you soar over Nice on board a helicopter. Experience incredible views of the Baie des Anges. A magical moment in the sky that you'll never forget! As you take a stroll around the Arènes de Cimiez grounds, the sacred monastery and the peace it exudes makes it a great place to declare your love and propose. 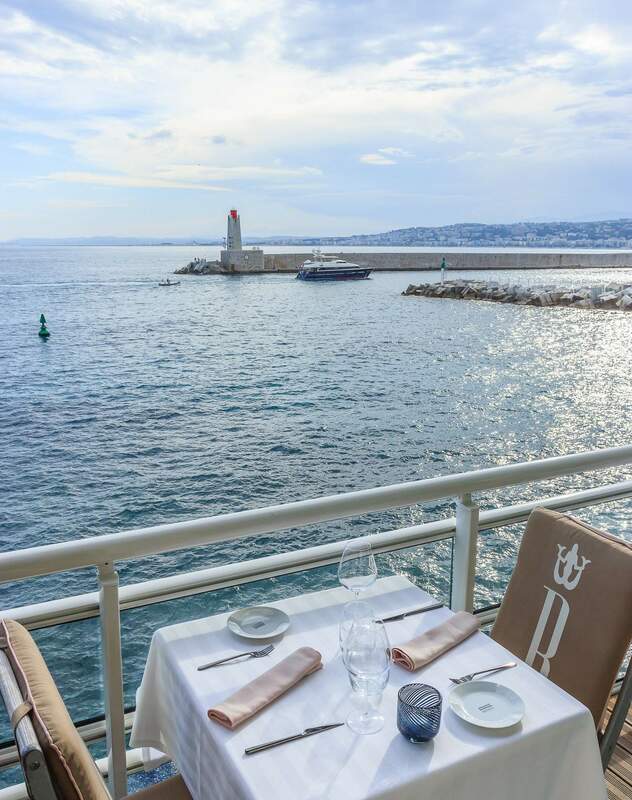 The legendary La Réserve is a fine dining seafront restaurant built in 1982 that is now part of Nice's heritage. Book a table for two for a romantic meal with the best sea views. When it's time for dessert and a glass of champagne, get down on one knee in front of your beloved. Fully booked? Here are 7 other romantic restaurants in Nice. 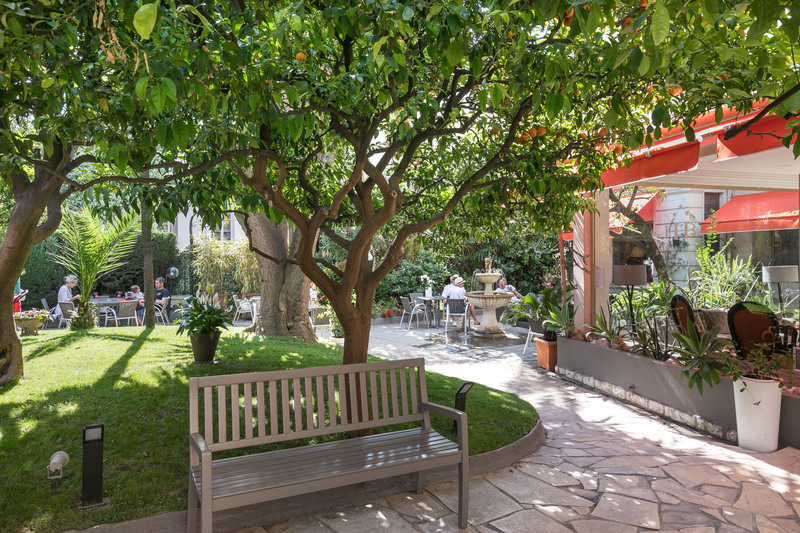 Pop the question in the shade of the orange and palm trees in the Best Western Plus Hôtel Brice Garden Nice's private garden. An exceptional setting away from the hustle and bustle of the city centre. Enhance the experience with two glasses of champagne on the lounge terrace. Let us in on the secret and our team will help you plan this magical moment! Book a room with a terrace and garden views to make it even more special. Go for it! Nice is the perfect destination to make your love official. All you have to do is find the right words and the engagement ring that will strike the right chord for your beloved.